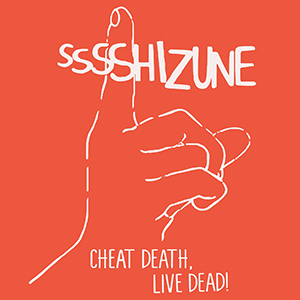 My Endless Minutes: Shizune - Cheat Death, Live Dead! 06. Dead All Day, Rodeo Tonight!